Today's savvy customers are hungry for more cost-effeicient real estate services, so we've left the "big office" environment behind to deliver service that really puts you first. Whether your current plans involve a new home, a business investment, or developing your own piece of paradise, let us make those dreams come true. We are educated, experienced negotiators; tell us what we can do for you! 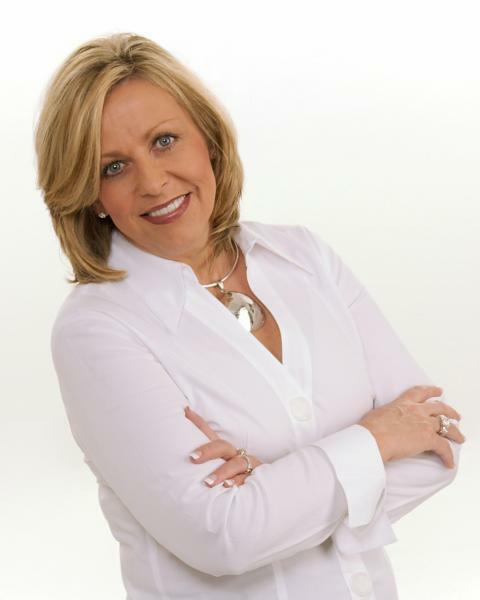 Christie received her Real Estate education from Thornton’s Real Estate School in 2009. 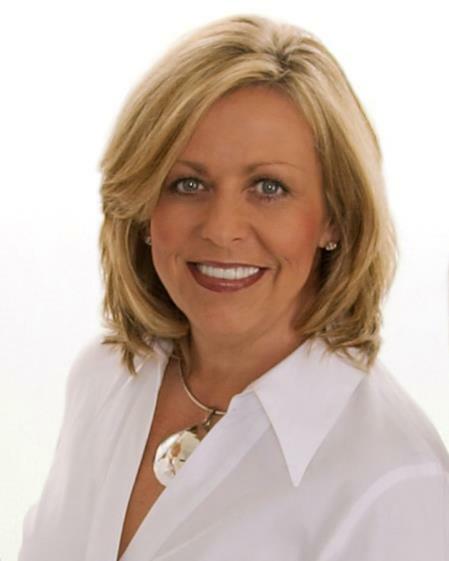 She is a member of the Ashland Area Board of Realtors and the National Association of Realtors. She was born and raised in Ashland and has extensive knowledge of Ashland and the surrounding areas. 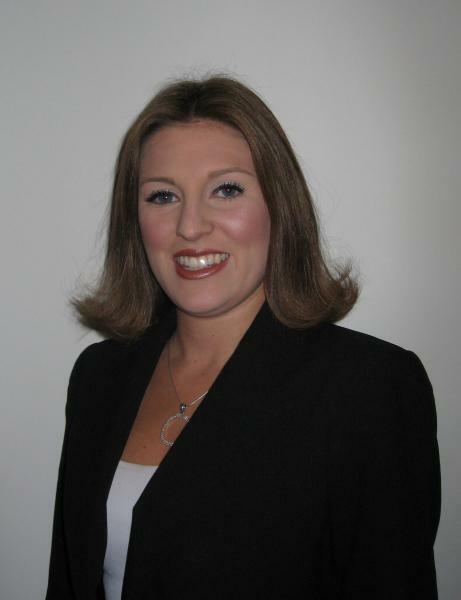 Christie is president of the Russell Education Endowment Foundation, a member of the Site Base Decision Making Council for Russell Primary Schools, and a committee member for various groups within the Russell school district. Christie and her husband are involved at First Baptist Russell Church and in the Russell community. She enjoys the Boyd and Greenup areas and all they have to offer for families.